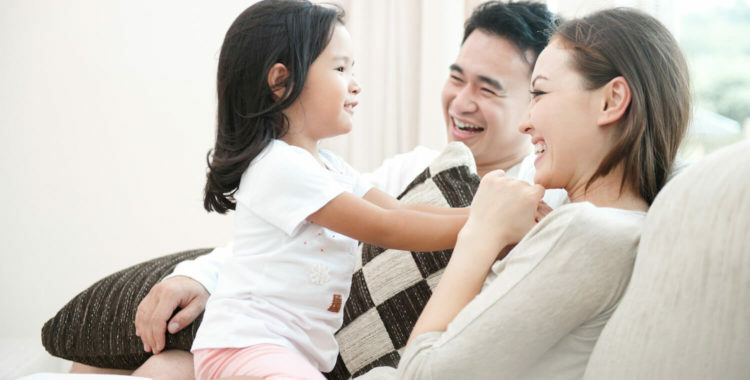 We handle family-based immigrant visa petitions for immediate relatives and other close family members. parents of U.S. citizens, if the U.S. citizen is at least 21 years old. brothers and sisters of adult U.S. citizens. We handle adjustment of status applications to finalize the green card process for individuals in the U.S. who are “current” on the monthly Department of State Visa Bulletin. The adjustment of status includes a variety of security clearances and medical requirements, as well as an in-person interview at a USCIS office in the United States. Foreign nationals who are “current” on the monthly Department of State Visa Bulletin but not physically present in the U.S., or who do not want to file for Adjustment of Status due to international travel restrictions, may be interviewed for their immigrant visa at a U.S. consulate abroad. The immigrant visa process overseas can be a complex process that requires the meticulous care Haight Law Group, PC provides. At the time of filing an Adjustment of Status application, foreign nationals may concurrently request an Employment Authorization Document (“EAD”) for work authorization while the Adjustment case is pending. EADs are typically valid for a year, and renewal applications may be required depending on government processing times. Foreign nationals may also file Advance Parole (“AP”) applications in conjunction with an Adjustment of Status application. The AP serves as a travel document for those with pending Adjustment cases. Our attorneys are well-versed in the nuances of the legal issues surrounding international travel while an Adjustment of Status application is pending.